We've been at this for a month now. 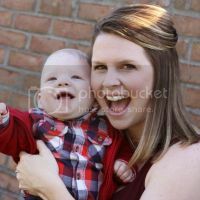 And the Mamas Tell All Linkup is helping women from all over connect and be encouraged with the realities of motherhood. If I had written a post a week ago about the happies and crappies of motherhood it would have looked a lot different than what you're about to read. 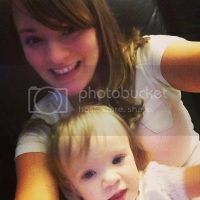 I might have made a couple lists outlining my absolute favorite moments as a mom and detailed the trying, real-life struggles we sometimes face as mothers and caretakers. This last week gave me perspective. Really it's the last couple days that have shed new light on my once very superficial ideals of happies and crappies. Now I can say with some certainty that for me, the happiest and the crappiest part of motherhood is understanding the heart of other mothers. My husband and I have an incredible support system but a fairly small group of close, married friends. Those people with whom we go out to dinner, those who we've invested in their relationship with prayer, time and support. Those who have or will have kids that we will love and support throughout their lives. Our group is small but right now that group is hurting. Hurting in so many ways. And we are praying daily for miracles. Monday was one of the most emotionally draining days I've ever experienced. I received news that after about a month of close monitoring our dear friends needed to admit their two-and-half-year old daughter to long-term ICU as she awaits a heart transplant. This family of four now has to bow their heads and pray for one of the world's most selfless gifts. They must pray for a family to volunteer a child's organ in their time of great sadness and loss. Their youngest daughter needs a new heart to survive and the sacrifice, courage and support they need right now is tremendous. Moments after receiving this news, my husband called and knocked out whatever wind was left in my sails when he told me that another set of our close friends who had a baby just three days earlier discovered that their beautiful baby was battling for her precious life. Not long after that we learned she passed to sit with her Heavenly Father. I cried all day. My eyelids are swollen and my heart is heavy. I believe that we can't live through all that life offers so God introduces you to people so that you can learn from their victories and their struggles. I believe that we're challenged to extend our hearts to reach through to the lives of those that make up the fabric of our everyday; our friends, our family and our coworkers. I believe that through such introduction, God has laid a great obstacle before me and those I love. And I believe that this is the best and worst part of motherhood. Understanding the heart of a mother means that I now know that fuzzy feeling mothers get when their little one has a bad dream and they're the one that can make it all better. The feeling that they protect and provide and love their children like no one else ever could. It also means that I understand the horrible pain mothers feel when, for whatever reason, you can't do those things- protect, provide and care. I will never fully understand what these mothers are going through but I know that the strength and pain and courage they must experience are beyond normal comprehension. 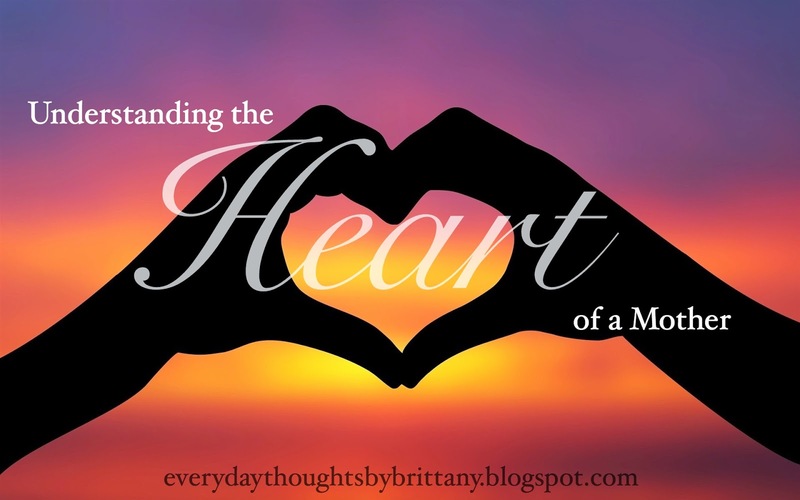 My heart feels like it experiences the highs and lows of motherhood to a completely different extreme. If you're interested in learning more about the strength of one mother's love, please read more about our friends, and their daughter Mallory Kate, as they venture down the long path towards a heart transplant. Their goal is 100,000 prayers, 100,000 shares and 100,000 dollars. Make sure to join us next week to discuss: Making Motherhood Work - Are you a working mom, a stay at home mom or something else entirely, and how do you make that role work for your family? I am still so, so, saddened by this. Thank you for sharing your beautiful heart with us. You're welcome. It's been a tremendously difficult week. I thank you for all your continued support. This is such a beautiful post. Very well written and you definitely made me tear up. Thank you for sharing this. Thank you so much Melissa. I'm sorry for making you tear up but it means the world to me that you took time to read this. 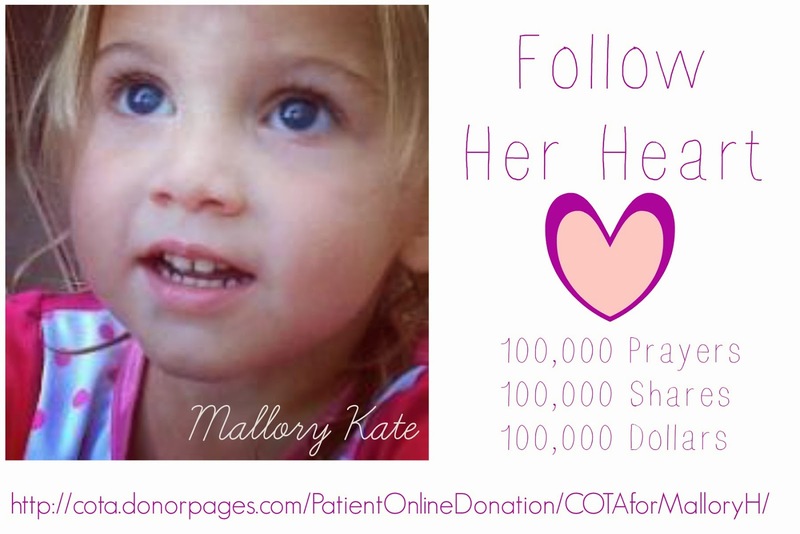 Every person that's aware of Mallory's need is one more person who holds that little girl in their heart. 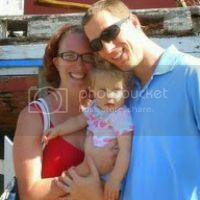 Brittany, your post brought tears to my eyes for these two families. I'm praying for them that their hearts can endure these trials and that their faith and friends can bring them through, you truly know it means to cherish our little ones. Thank you for reading and for the prayers Andrea. Weeks like this, when things seem so tremendously insurmountable, all you really can do is pray. God has a plan and it is extraordinary. Thank you Whitney. I can't tell you how much perspective this week has given me. My son has gotten more kisses and longer hugs than ever before. This post hurts my heart. I could never imagine dealing with these things. We need to stick together as mamas & lean on one another. One mama may be struggling way worse than the other. Thanks for posting about this mama! You're 100% correct. The only way you can make through these type of situations is by leaning on the support and strength you get from others. That is why I think it is awesome that we are meeting so many awesome mamas through this link up! Mama friends we can turn to, that may know what we are going through. Or can at least lend a shoulder & an ear! Great idea mama! My heart ached reading this post and had me in tears by the end of it. The thought of an innocent little one suffering is just too much. Many, many prayers going to both families.